The creation of a new product is rarely easy, it takes a lot of time, money and manpower. It is easy to hit dead ends, get frustrated, or lose sight of the target. During these times we find it very important to shelve projects and take a break for a while. More often than not the break clears our heads, removes tunnel vision and gives us fresh eyes. Several months ago, we decided to look at a shelved prototype isolator plate. With clear eyes and clear minds, we began to see the path to creating the best isolator plate on the market and it got us very excited. Several months and several prototypes later the Killshock was born. We sent New York based filmmaker and Kessler Shooter Cameron Michael a Kessler Killshock for a final round of testing and this is what he thought about it. KESSLER: What do you typically use a vibration isolator plate for? CAMERON: Car to car work. KESSLER: How much does using a vibration isolator plate help with the performance of a gimbal like a MoVI XL? CAMERON: Greatly given the application. It allows it to do something it could never do on a hard mount. KESSLER: How important is it to be able to undersling a vibration isolator plate? CAMERON: Very, versatility wise its the main reason to go killshock, the fact it can do both. 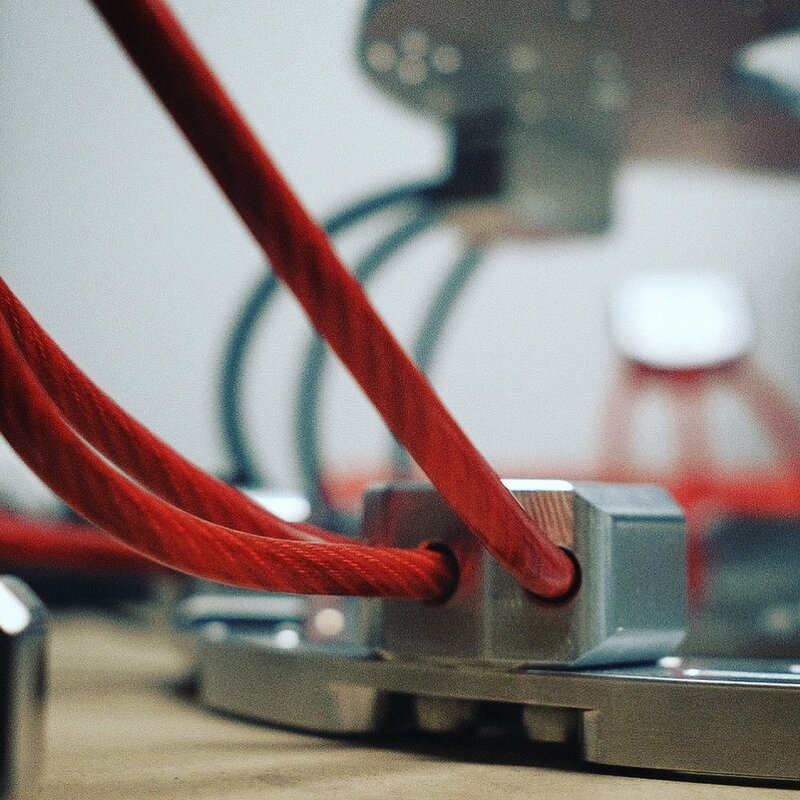 KESSLER: How you would compare the Killshock build quality to other vibration isolator plates? KESSLER: What did you think about the ease of use and set up? CAMERON: Quite easy if you know what you're doing and the weight limits on the wires are marked and pre measured. KESSLER: What did you think of the Performance of the killshock? KESSLER: What do you think of the versatility of the KillShock in regards to payload options? CAMERON: I think its one of, if not THE most versatile for all payloads, again, given the options in wires. KESSLER: Does the ability to switch between 100mm, Mitchell mount, MoVI mount, Ronin 2, and Flat Cheesplate appealing for a DP/Cam operator who shoots from vehicles a lot? CAMERON: Yes, versatility is key- depending on if you don't have a proper grip, having all these options for rigging is great. KESSLER: What focal lengths do you commonly shoot with when filming from vehicles? KESSLER: What's your ultimate car shooting setup? KESSLER: Have you thought about using an isolator plate like the Killshock on a helicopter or boat? CAMERON: Boat - absolutely and I plan on it.